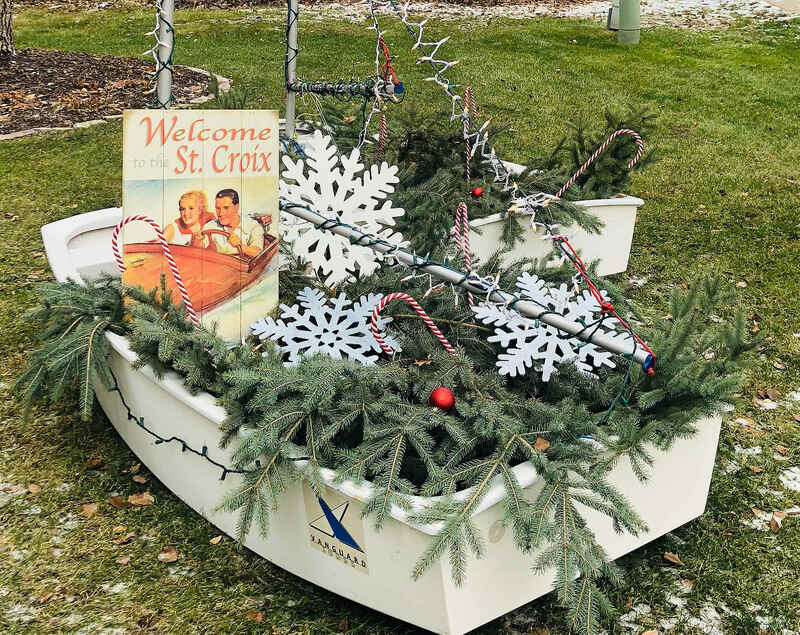 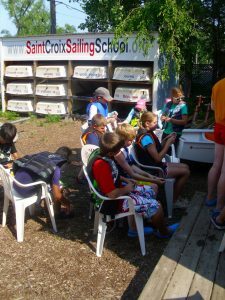 Saint Croix Sailing School – The Saint Croix Sailing School is a registered non-profit community sailing center open to all. 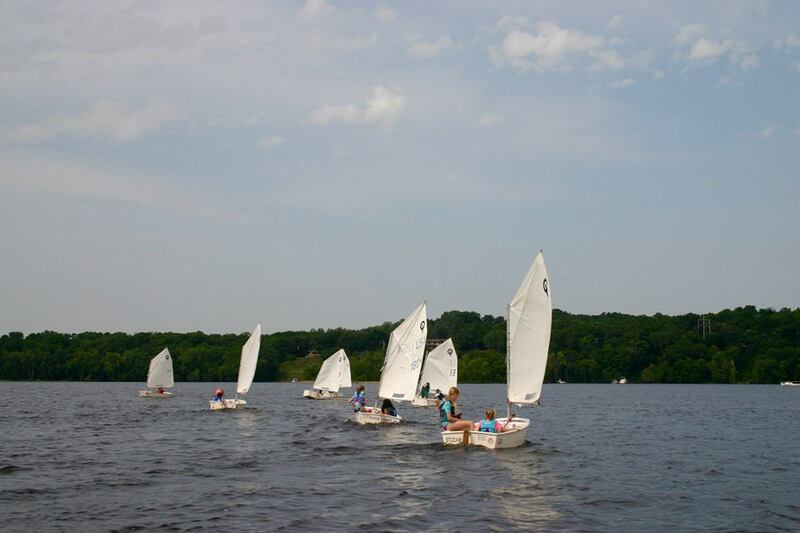 Set Sail with your Community Sailing Center this Summer! 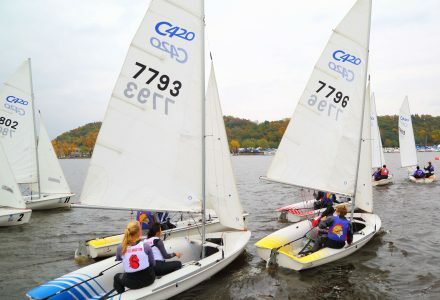 Registration for 2019 is now available. 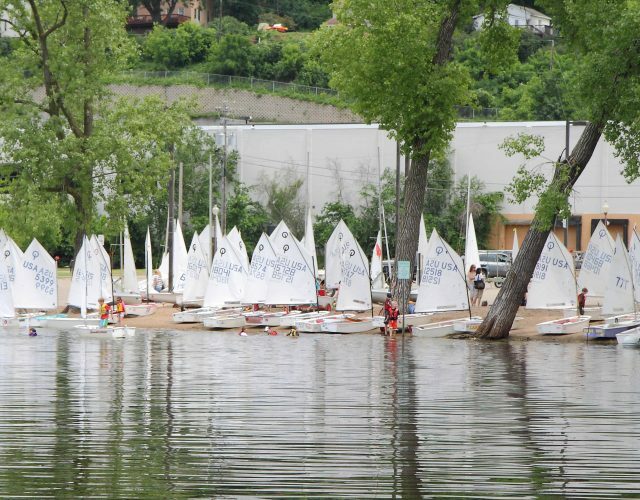 The Saint Croix Sailing School is a registered non-profit community sailing center open to all. 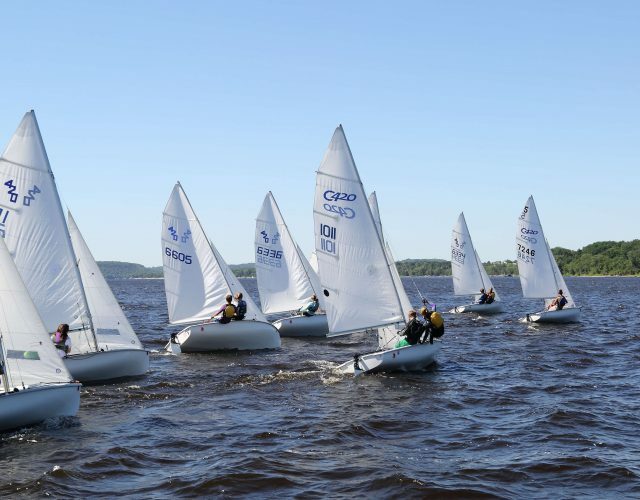 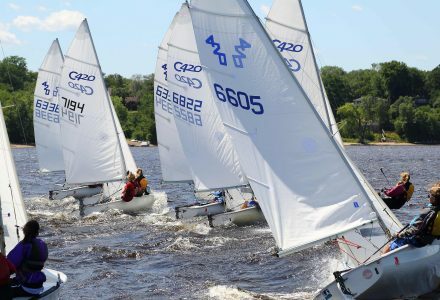 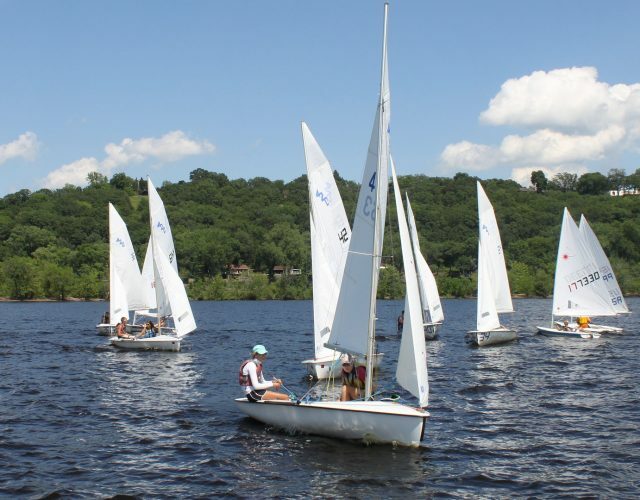 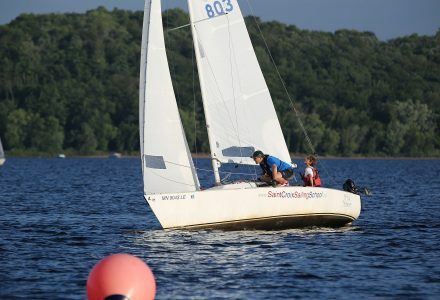 We promote the growth of junior and adult sailing in the Saint Croix Valley and its nearby communities. 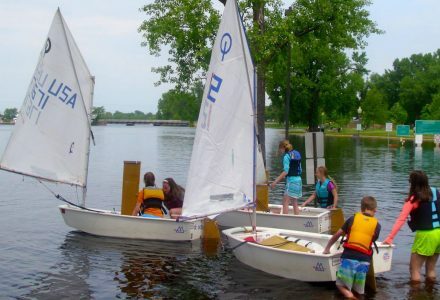 Our focus is on children and teens from ages 7 through high school as well as adults of all ages. 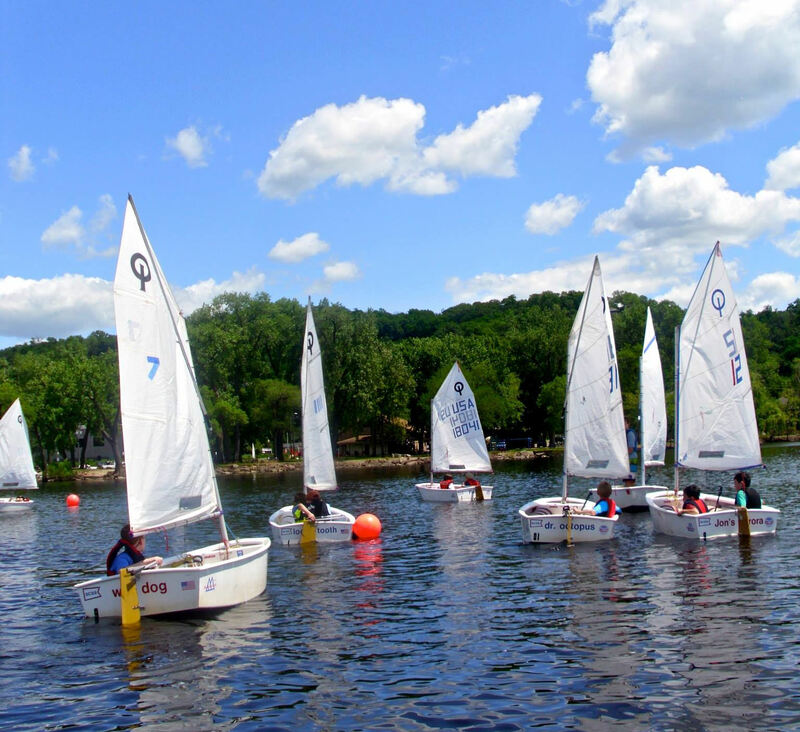 We are dedicated to teaching time-honored and life-long sailing and racing skills on the water, with safety, fun and adventure for all. 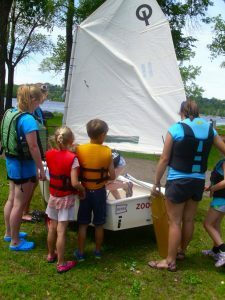 Those skills enable young people to learn teamwork, practice sportsmanship, develop self-reliance and respect nature. 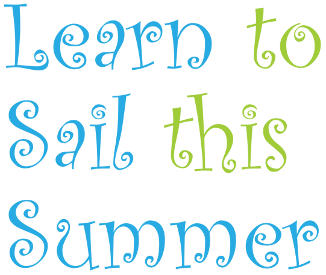 Courses to achieve your sailing goals. 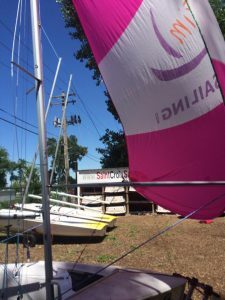 Sailing instruction for beginners or intermediate sailors. 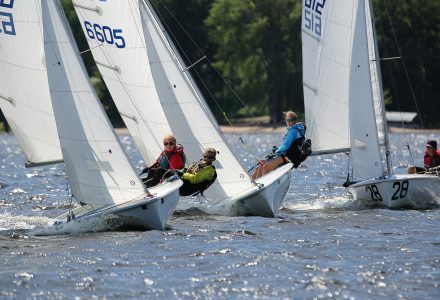 Keelboat certifications and Club 420 sessions are offered. 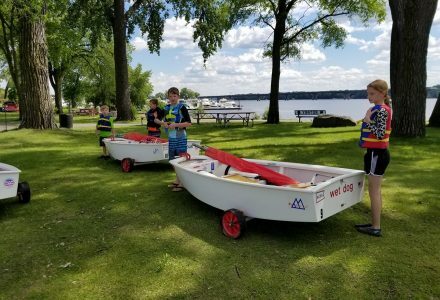 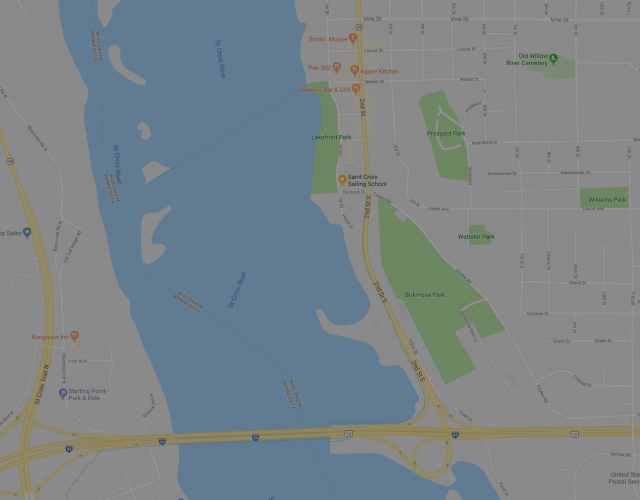 We have partnered with the City of Hudson to move our location on the waterfront and serve our community even more effectively. 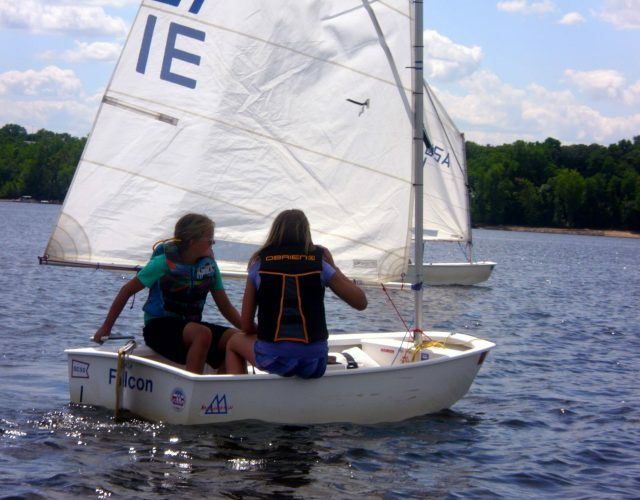 Reasonable camp fees ensure everyone is able sail with us. 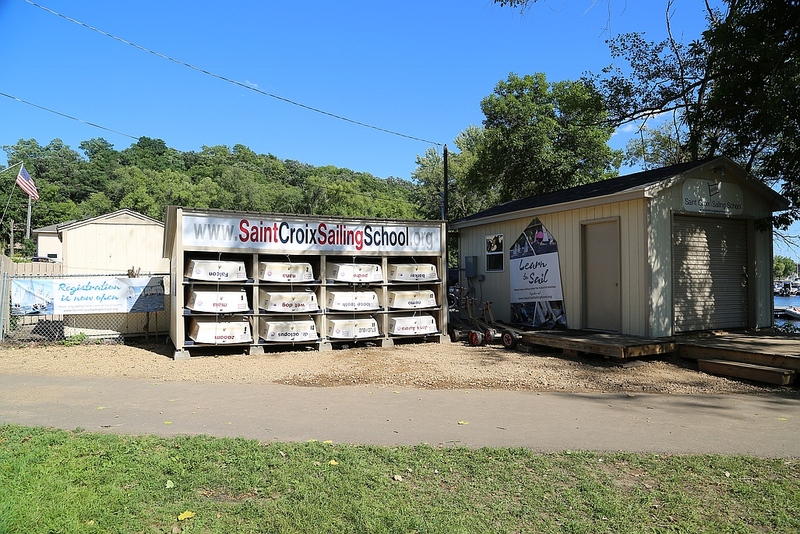 Scholarships are available thanks to generous donations from our community. 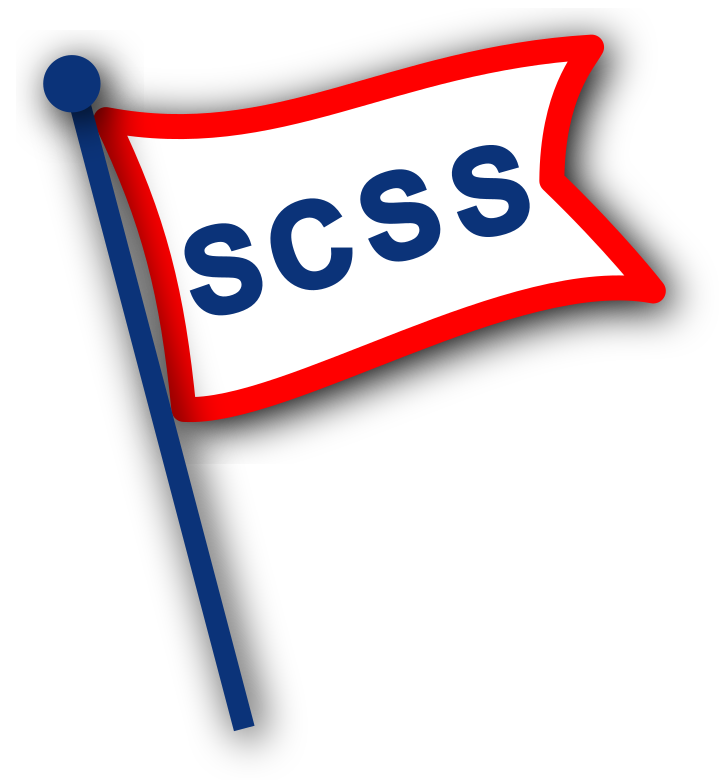 Want to hear more about SCSC? 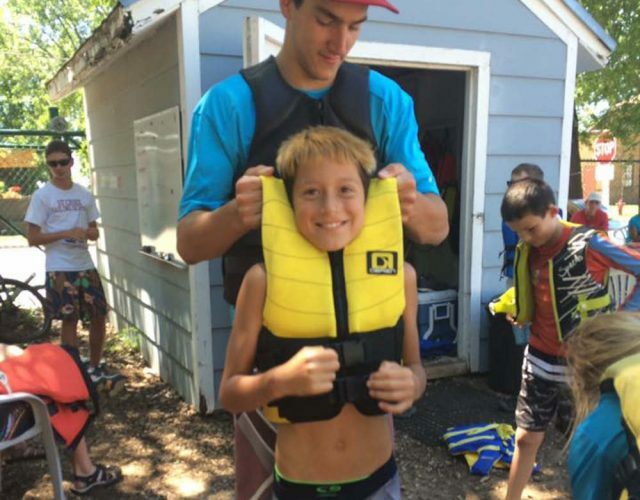 Click here for more news or Like Us on Facebook!